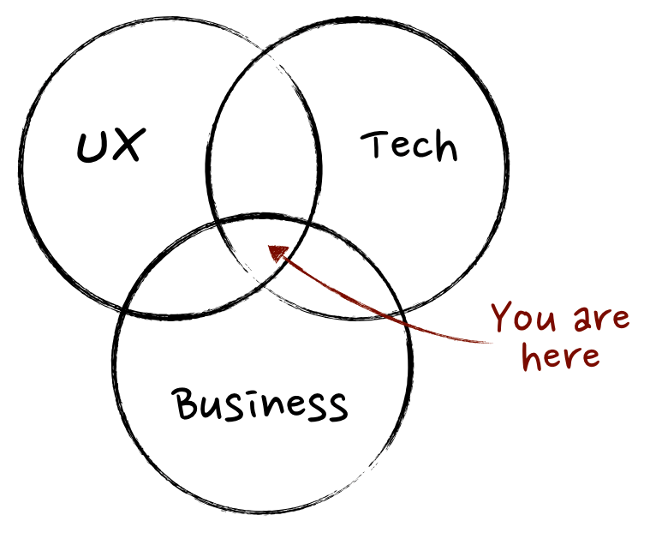 The fundamental responsibility of a Product Manager is to be the company’s leading expert on the customer. In fact, Product Managers often act as mediators between their customers and design teams to identify where their product or service is lagging and ensure that the underlying needs for their online customer are aligned with their service or product offering. Online feedback serves as a great way for connecting product performance and customer expectations. Getting quality online feedback is especially crucial for product managers when building or having just built a new product. This feedback can provide you with critical data that will drive your product strategy. For some of you this may sound a little too abstract so let’s take a closer look at what feedback can help you achieve. Here are some benefits product managers can gain from collecting online feedback. 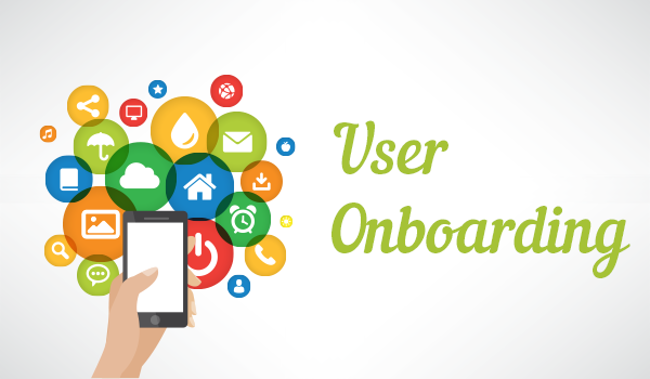 User Onboarding matters more than you might think. It is essentially the process of getting your customer better acquainted with the product they’ve purchased or signed up for. A good onboarding experience can bring you a number of benefits including lowering your support costs, increasing product adoption, and decreasing sales costs. This means that if your customer experiences a poor onboarding process it can be detrimental to your growth – especially considering it sets the tone for any future purchases or interactions with your business. 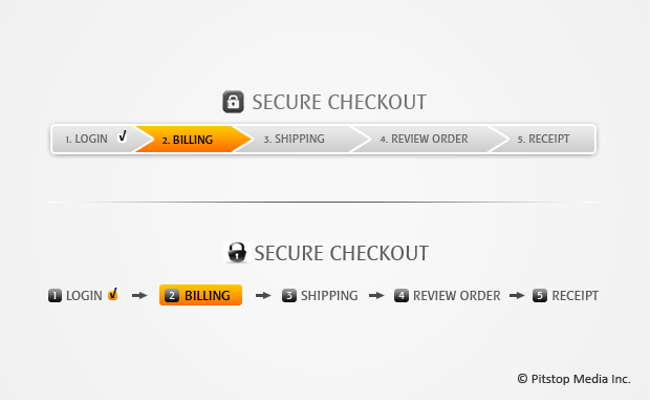 Therefore by collecting feedback during onboarding, you can boost the success of your products. Some of the most popular methods for doing this include collecting feedback on a product or landing page and activity-based feedback. To learn more about capturing these customers when the process is not successful, check out this article. From setting up a strategy to product roadmapping and from feature definition to marketing forecasting, product managers and their teams have a lot on their plates. Not to mention one of the most important jobs of a product manager is to help their team make good strategic decisions, which involves identifying ways to improve products and prioritising them. This requires having a good overview of how your product(s) are performing (including how your customers perceive them). An online feedback tool is a great way of achieving that overview without having to take extra (and time-consuming) steps internally, such as asking the sales team for input based on past telephone conversations. 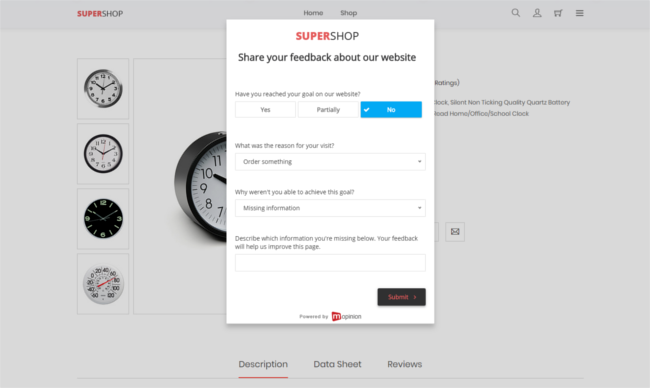 Online feedback will quickly help you identify your products’ strengths and weaknesses. 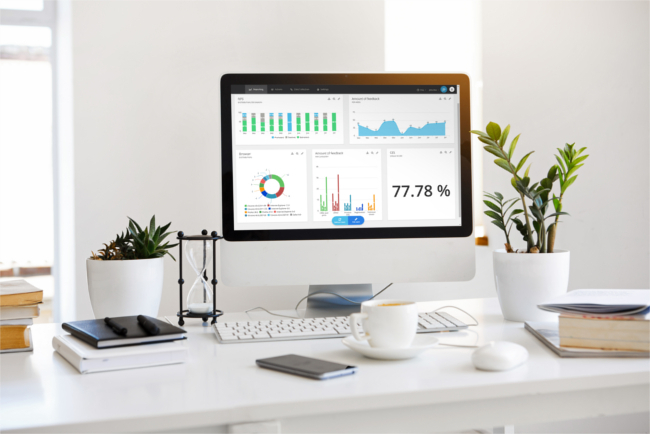 This is done using digestible dashboards and charts where product managers can visualise their feedback results and quickly identify trends. Once you are aware of where you are doing well and where you are falling short, prioritising your tasks and creating a product roadmap becomes easy as cake. With the insights gained from your analysis, you can then communicate actions to your product team and carry out quick changes to improve the experience for the customer. These insights not only make space for better product development and smart marketing initiatives but can also help improve your product offerings – all of which will help you get ahead of your competitors, generate new customers, and build up loyalty with existing customers! Want to start boosting your onboarding processes, building an optimal product roadmap and iterating faster with online feedback?